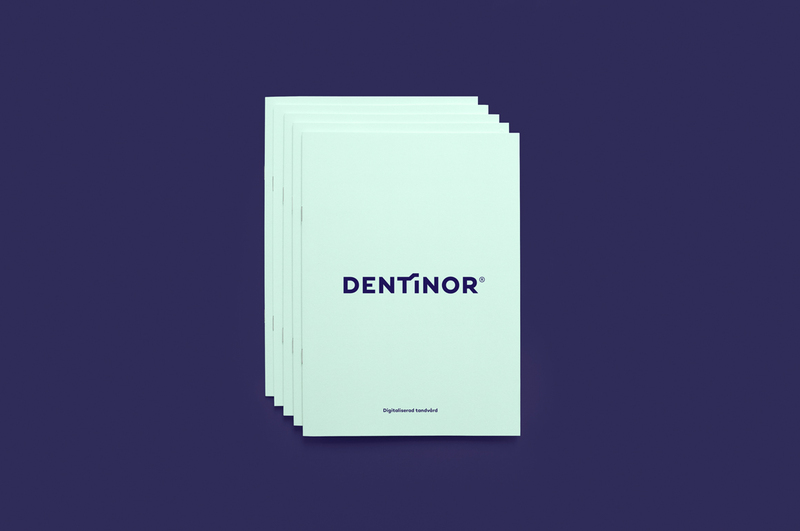 As one of the leading dental laboratories in Norway – Dentinor has a clear vision to provide future patient treatment with its smart and effective products. 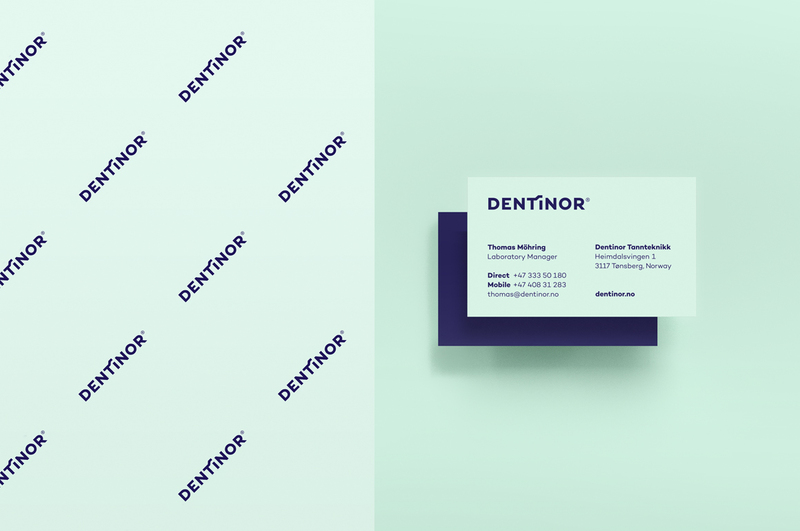 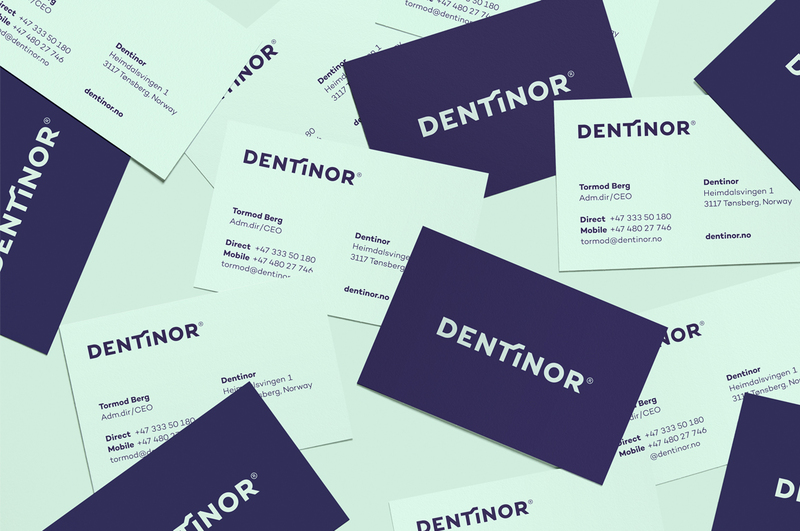 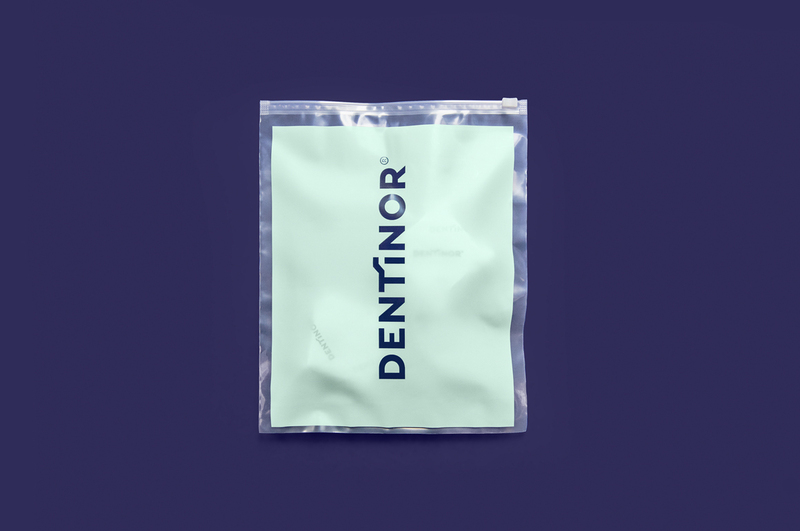 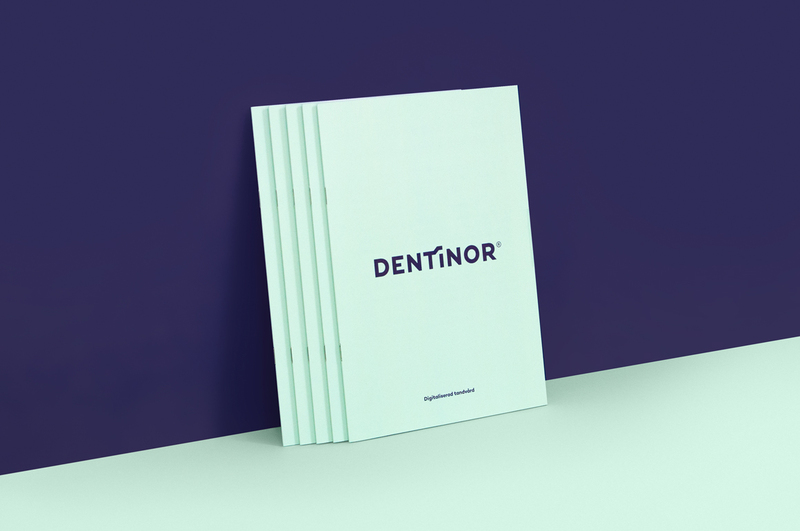 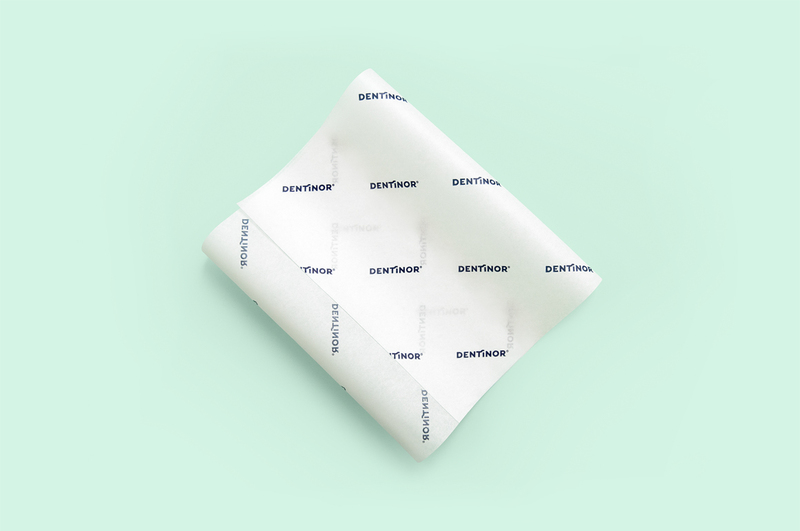 Kollor created a new brand identity for Dentinor comprising several distinctive elements – the strong word mark, the bold typography and the modern, startling colours. 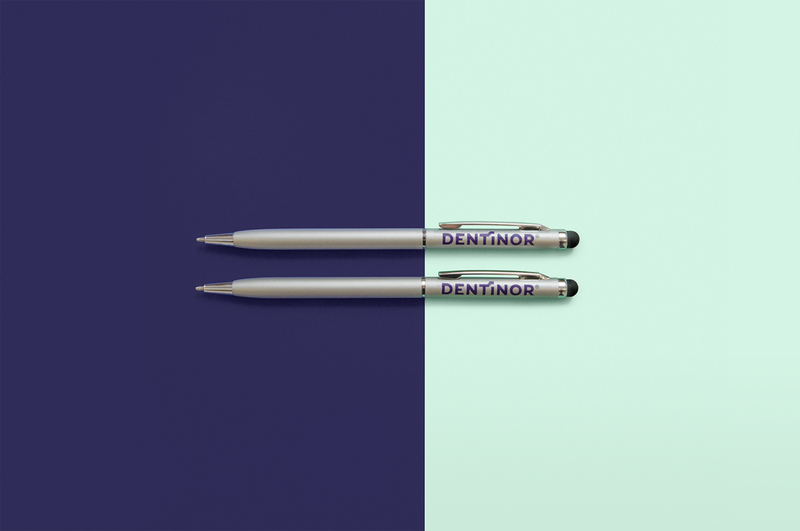 The colors play a key role by acting as a foundation throughout the entire identity, proudly mediating the spirit and values of the company. 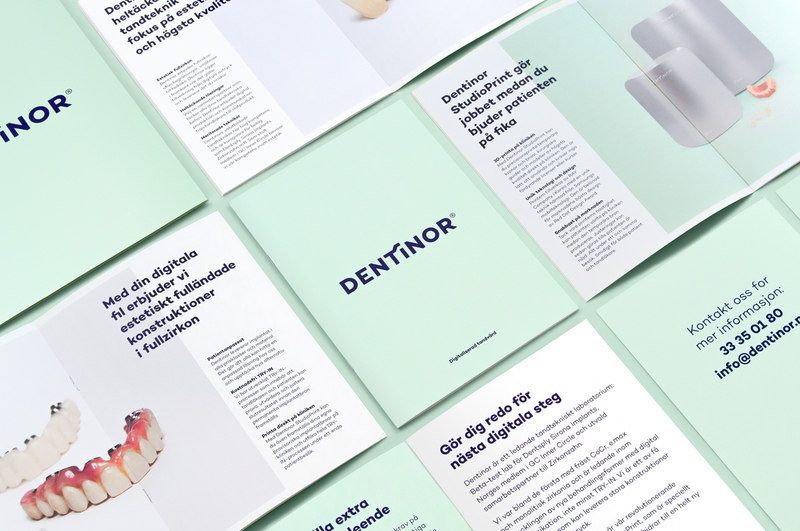 Kollor designed all print media, signage and market communication for Dentinor. 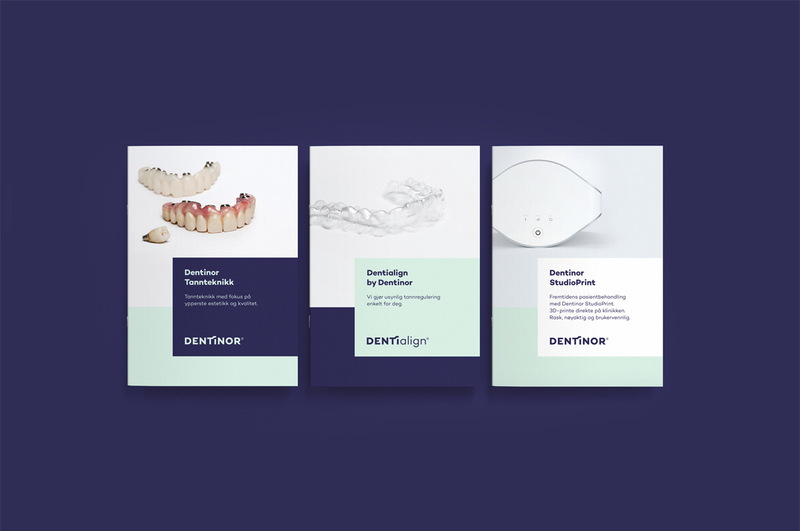 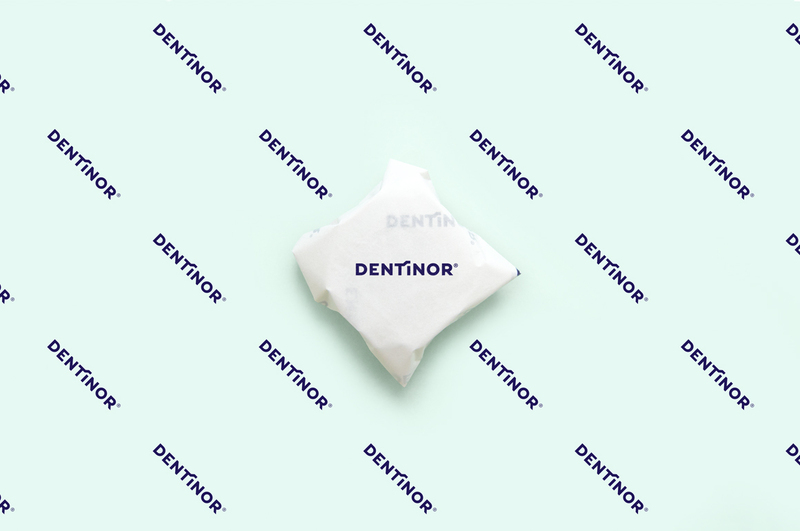 Launched mid-2017, the new Dentinor brand has already gained great success in the industry – especially seeing the launch of their own product brand, Dentialign.